Whom are you disguised as, Takato Yoichi!? 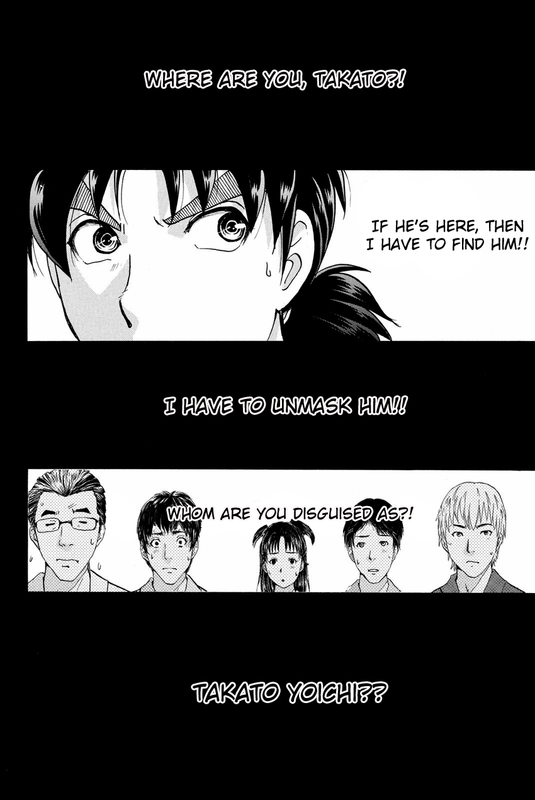 Kindaichi had trapped the murderer, the Antlion. It's time to reveal the murder protocol that the murderer used to killed his victims. And there is one thing that Kindachi have to reveal too. Whom are Takato Yoichi disguised as?